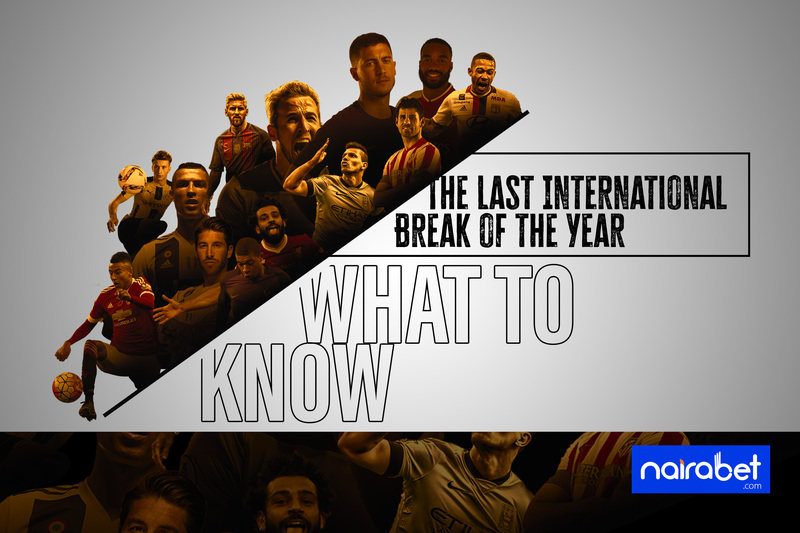 For the last time this year, club football will be on break as the international break takes centre-stage. Action will come in thick and fast after the break, with the top 5 European leagues set to see the most action. Until then, this week will be all about international football. National anthems will be sung across different venues. 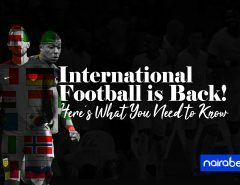 From international friendlies to competitive ones, there’ll be more than enough to enjoy. This week, the race to qualify for the 2019 AFCON in June continues. With four rounds played already, the two remaining games will be played this weekend and the next. Teams that finish in the top two spots in their group will gain automatic qualification for the tournament in Cameroon. It will be the first Africa Cup of Nations expanded from 16 to 24 teams. This means more teams and of course a more feisty contest for qualification. Egypt vs. Tunisia: Both sides have qualified for the mundial. So this is more of a battle to confirm which team will finish the qualifiers top of the table. South Africa vs. Nigeria: The reverse fixture ended in a shock win for the Bafana Bafana over the Super Eagles. Separated by just a point, the winner of this game will finish top of this group. Head to NairaBET now to predict and win. The league was birthed out of a need to make international friendlies more competitive. And it has been pretty competitive in the various groups so far. Netherlands vs. France: It’s second versus first in Group A1. It’s interesting how both sides have scored and conceded the same amount of goals yet the Dutch are 4 points behind the French. With both sides having no goal-scoring problems, this one is largely expected to be a goal fest. England vs. Croatia: Despite finishing runners-up at the World Cup, the Croats have not been able to recreate the form that helped them to get to the World Cup finals. After 2 games played, Modric and co. are still looking for their first-ever UNL goal and a first win. Having conceded 6, England (with an average of one goal scored/game) could pile on the pressure. Wales vs. Denmark: Only two points separate Wales and Denmark at the top of the table in Group B4. If the Welsh will win this game, they have to find a way past the Danish defence which has kept a clean sheet since the UNL began. A Denmark win will send them to the top of the table. It’s not usually the most exciting time of the month. Club football is more popular than international football. But which of these games are you looking forward to? Leave us a comment and share your thoughts with us. 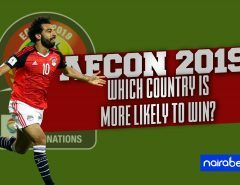 AFCON 2019: Which Country is More Likely to Win? 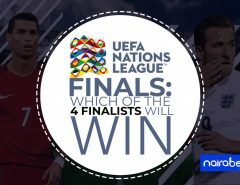 UEFA Nations League Final: which of the 4 Finalists Will Win?